How can we support your research? 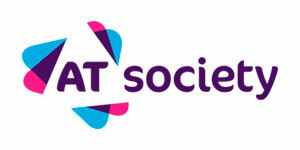 The A-T Society supports research into A-T both financially and by providing practical support. 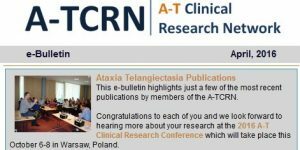 As a UK-based organisation we have a particular interest in encouraging and supporting A-T research in the UK. However we are open to supporting any research that will help achieve our strategic aims and will happily consider applications from anywhere in the world that will do this. Project funding: full or partial funding for particular research projects, usually for up to two years but potentially for up to 3 years, contingent on satisfactory progress being made. Studentships or Fellowships: the A-T Society will consider funding or contributing to PhD studentships or research fellowships. As these require a significant ongoing commitment of funds, they will need to demonstrate that they are likely to make a significant contribution to one of our research priorities. Equipment grants: to enable the purchase of otherwise unavailable equipment necessary for A-T-related research. 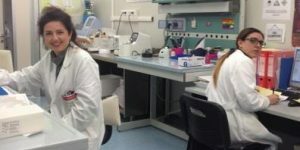 Research support grants: the A-T Society will consider making small grants to cover support or administrative costs, to enable research to be carried out, written up or disseminated where these are necessary and cannot be covered in any other way. Travel grants: a limited number of travel grants may be given to enable the attendance at important international research events of professionals engaged in A-T research, where this would otherwise not be possible.